This is probably the best cover of Roxanne by The Police. 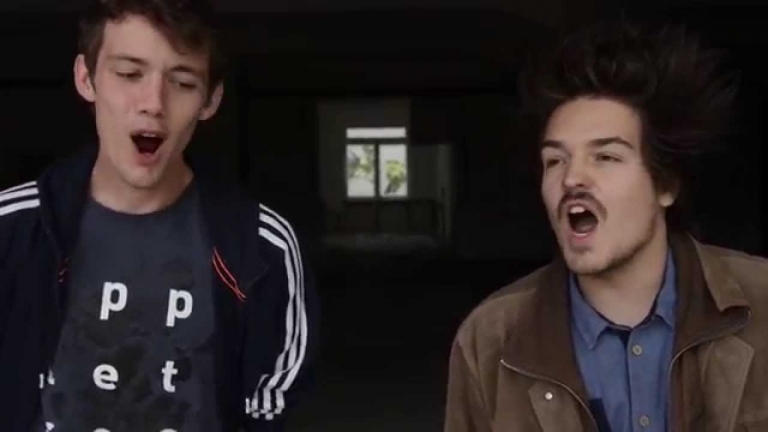 Listen to AnnenMayKantereit & Milky Chance Youtube performance! This guy's banjo cover of Metallica's "Enter Sandman" is epic!